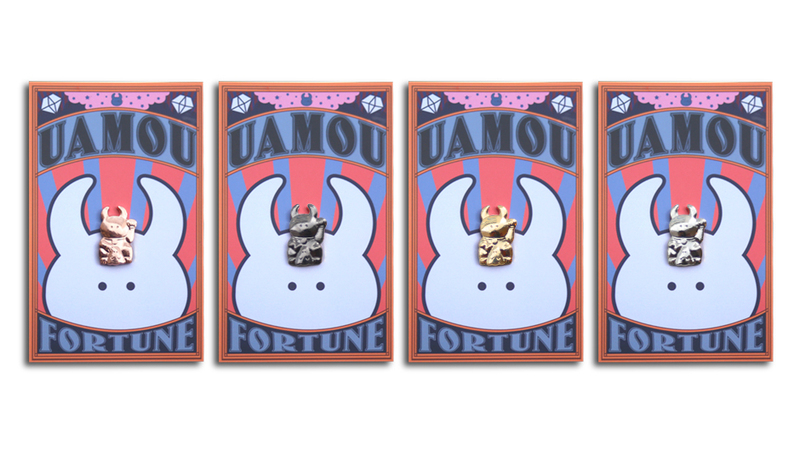 Available in Gold, Silver, Bronze and Black, these tiny charms are perfect representations of the classic Fortune Uamou. 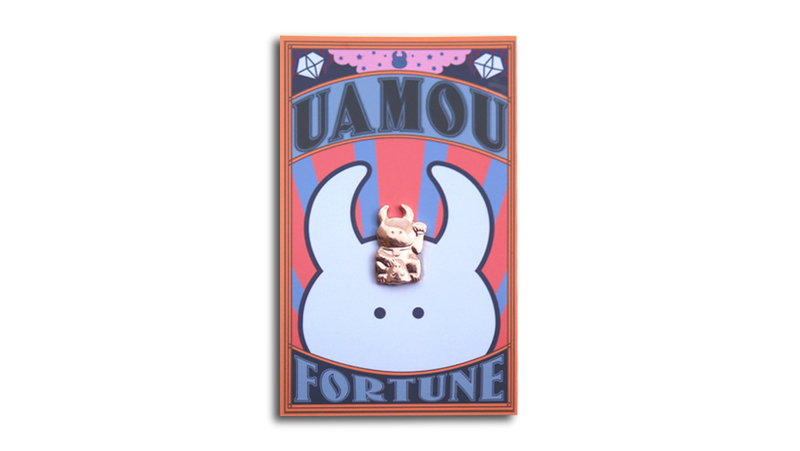 To be carried in your bag or wallet, the charms will grant the bearer a significant boost in the luck stats. 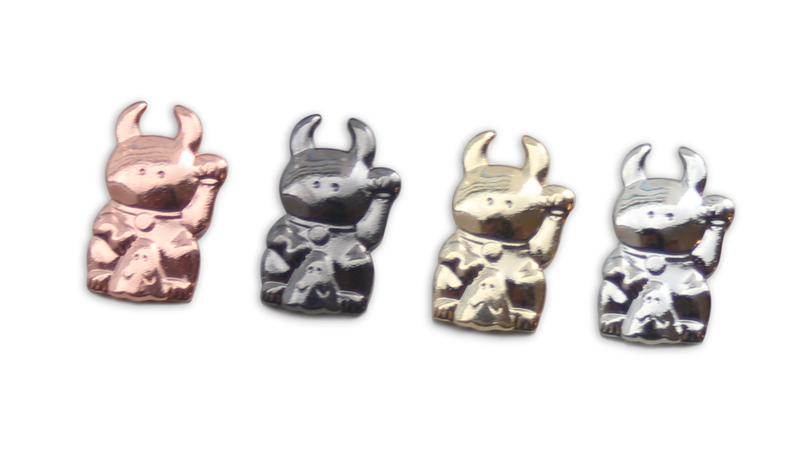 Alternatively the the charms can be placed inside your favourite clear sofubi or used as a decoration.